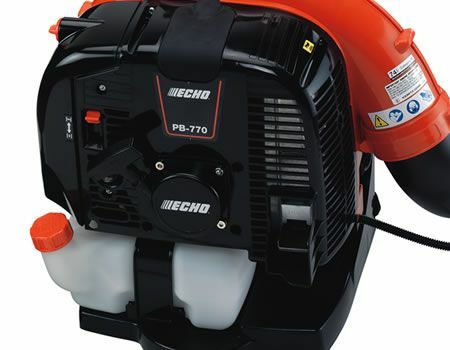 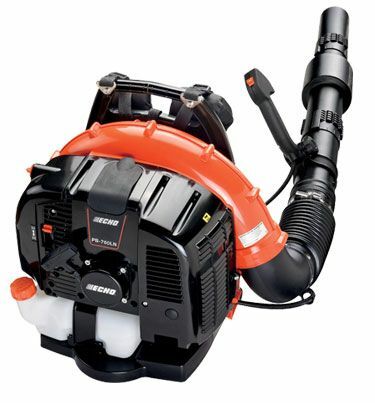 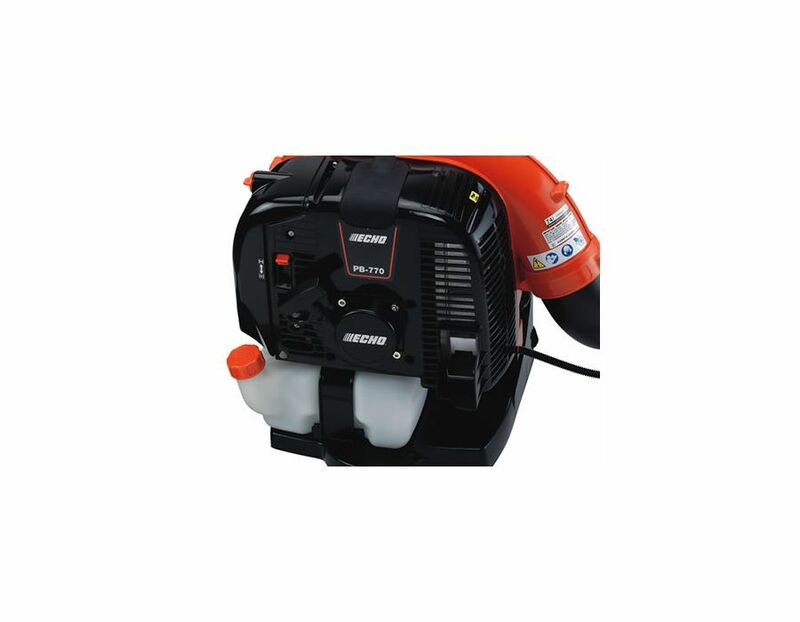 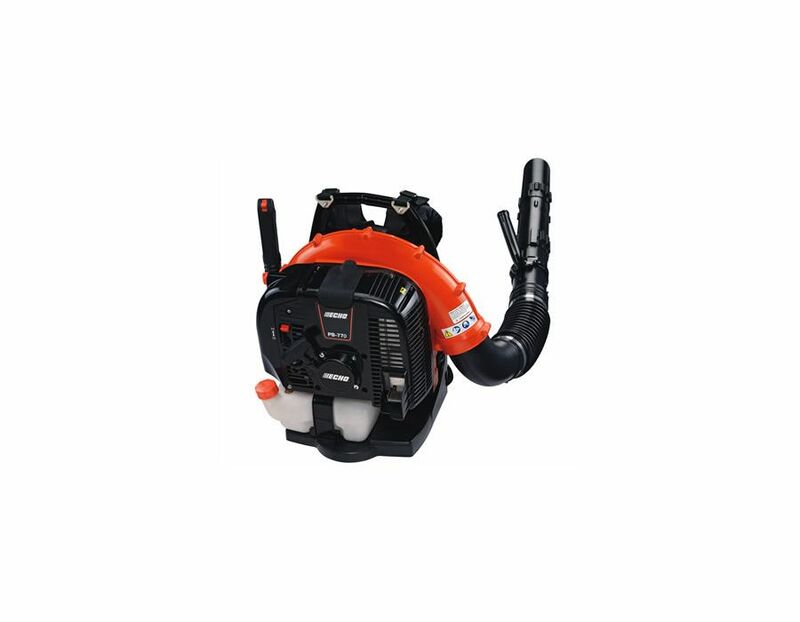 The Echo PB-770H High Power Hip-Mounted Throttle Backpack Blower is Echo's most powerful backpack blower. 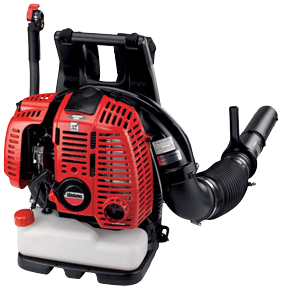 63.3cc Professional Grade 2 stroke engine - Delivers more power and reduced fuel consumption. 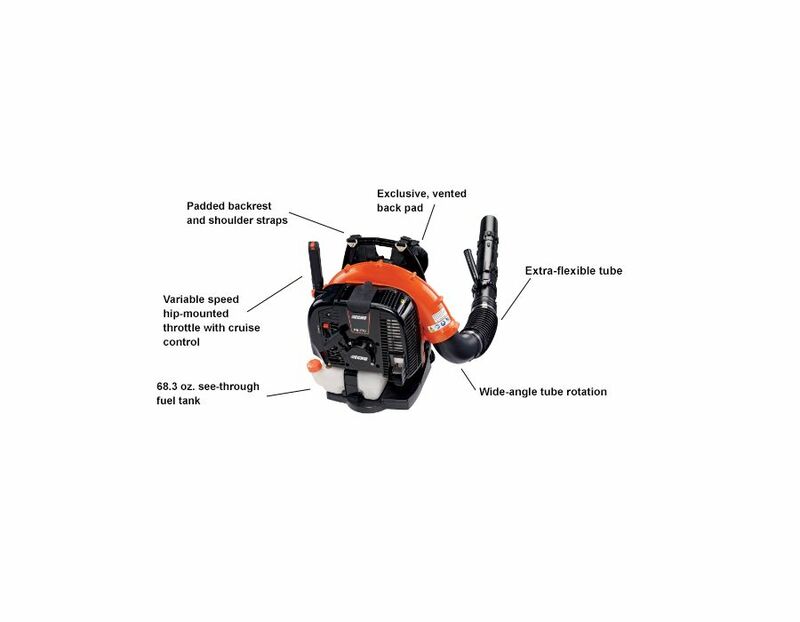 Hip-mounted throttle - Easy to reach and comes with cruise control. 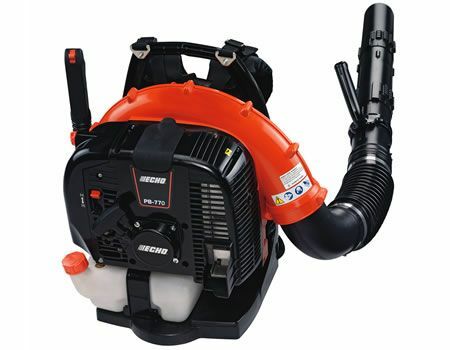 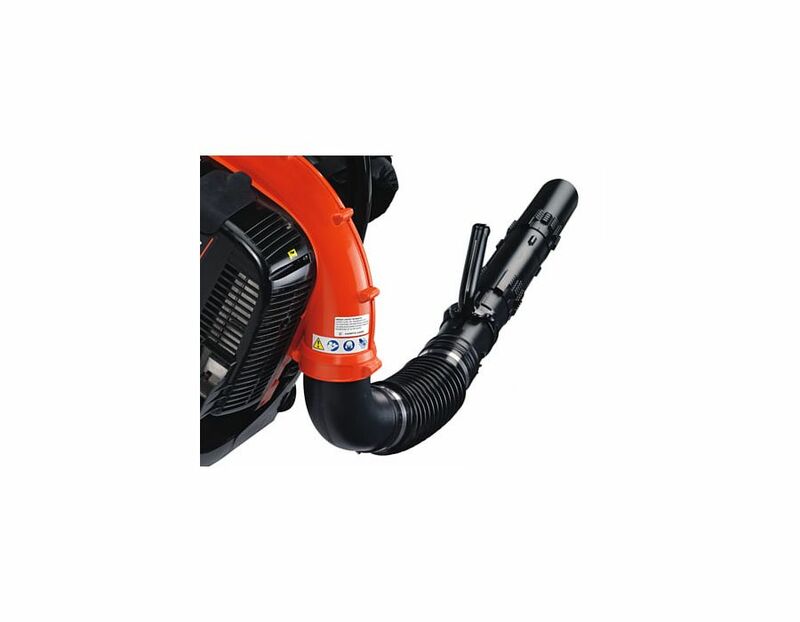 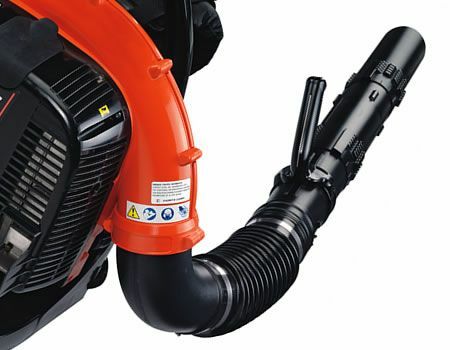 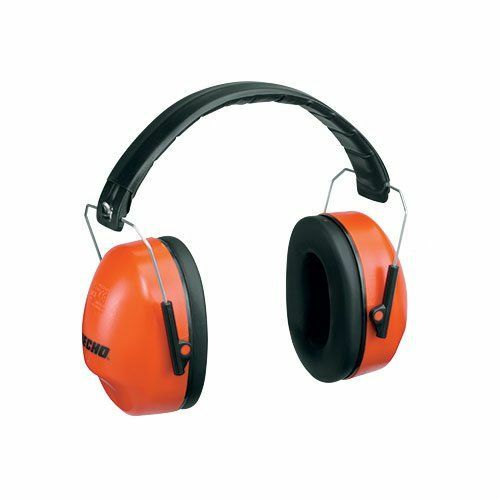 The PB-770H Echo High Power Hip-Mounted Throttle Backpack Blower is available at Kooy Brothers Equipment Ltd. located at 1919 Wilson Avenue in Toronto, Ontario.